Movendos Health Coaching challenges old models by combining value and solution based coaching philosophy to experienced individual coaches, remote technologies, data management and research knowledge into one easy to understand service. 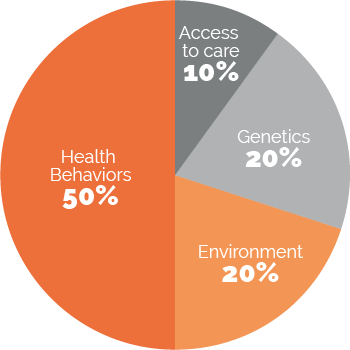 When supporting a change on individual level it's extremely important to understand human behavior and thought models. We in Movendos know that external guiding and knowledge don't create change. The most sustained change happens when an individual get support based on his own life situation, own needs, interests and values. Our experience is based on vast research knowledge and thousands of individual coaching processes. The basic philosophy of our coaching is based on the fact that we all are the best experts of our own life. When this is combined to individual coaching with a right holistic aspect, small miracles start to happen. 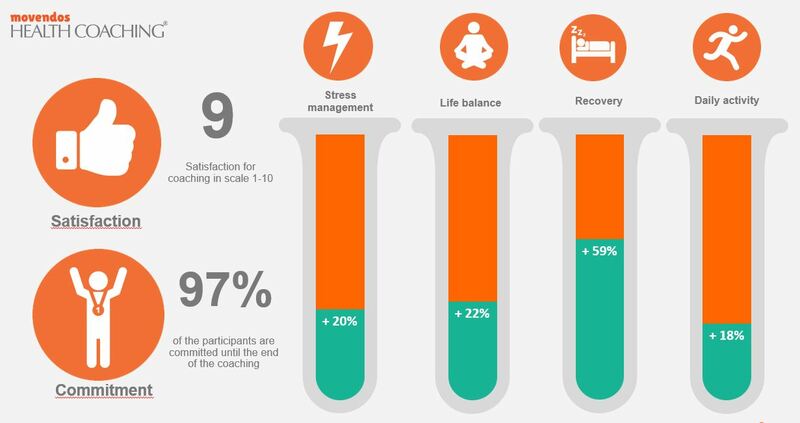 Based on research life habits are the most remarkable factor affecting individual health and wellbeing. The most direct and efficient way to support health is to help changing daily habits and thought models. 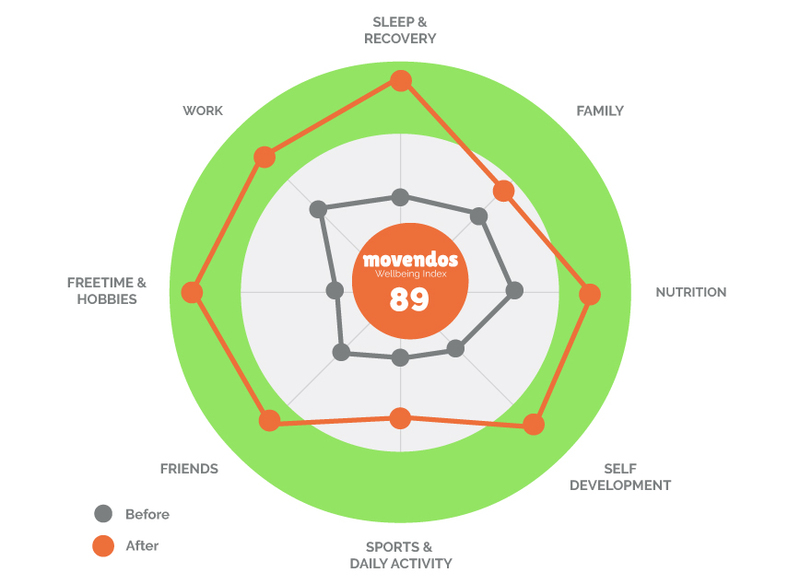 In Movendos Health Coaching the coachee gets concrete tools tailored for one's own life and needs, to enable better life management and sustained improvement of health. Our coaching is based on health and behavior sciences and it's conducted by five individual coaching video meetings during three months and remote support and follow up between. The coaching content is related to the whole situation of life and individual values. The tailored coaching is focusing on health and wellbeing as a whole from both physical and mental aspect as well as time management, life management and social relations. We use our own secured remote coaching platform mCoach which enables participation from any place at any time. Movendos mCoach can be used with secured internet connection with any device or with applications.The coaches are experienced and carefully selected health coaching professionals with excellent coaching skills and a long experience of individual coaching. For us it's extremely important to show the impact of our coaching. We follow up the short and longer term impact on individual and group level. We also research the impact of our coaching model together with independent research institutions.  Finnish Institute of Occupational Health, FIOH, is a research and specialist organization in the field of occupational health and safety. At the moment they are conducting a research related to stress management of daycare employees where the coaching intervention is based on Movendos Health Coaching model. Read more about Dagiswork project in our blog.